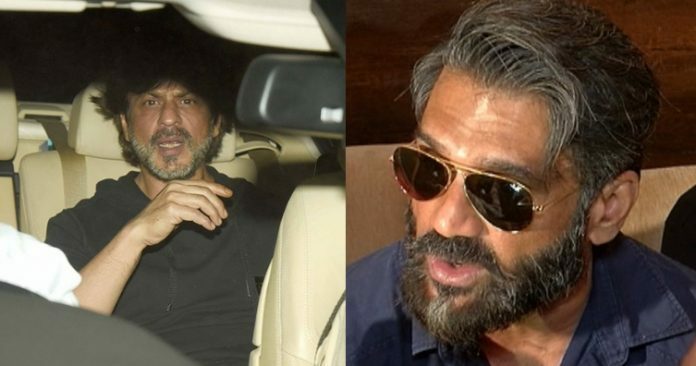 These 4 Bollywood actors whose age is seen from face , No. 4 is of 62 years!! 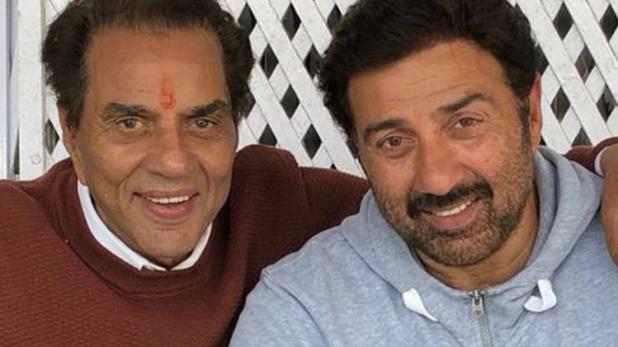 Many Famous Actors in Bollywood are known to rule the industry for a longer time extent, they do a lot of hard work to perfectly fits into the role. Bollywood Actors use to put a lot of energy into the maintenance of their body so, that they don’t look aged. Because of this fantasy world and not being cast according to the age of the actor, the public never gets an idea of the existent age of actors. He is Popularly known as Anna of Bollywood. 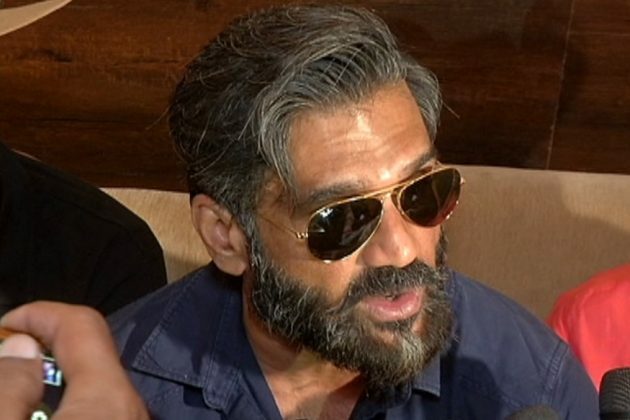 Sunil Shetty has been in Hindi cinema from ages and is quite fit, but his age does not seem to be hidden anymore. He is 57 years old and silver covering can prominently be seen on his head. You can guess his actual age by looking at these photos. 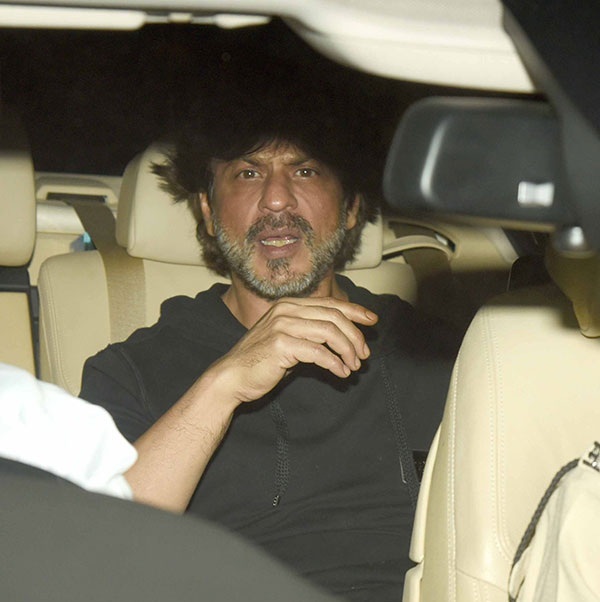 He is King Khan of Bollywood who manages to hide his real age not only in movies but also in real life too, you can easily guess his actual age by looking at his face and hairs. He is now 53 years old. Ajay Devgan, who is also known as Bollywood’s Singham. he has what we call a perfect body. But in reality, Ajay Devgan’s age has started reflecting from his face and hair. 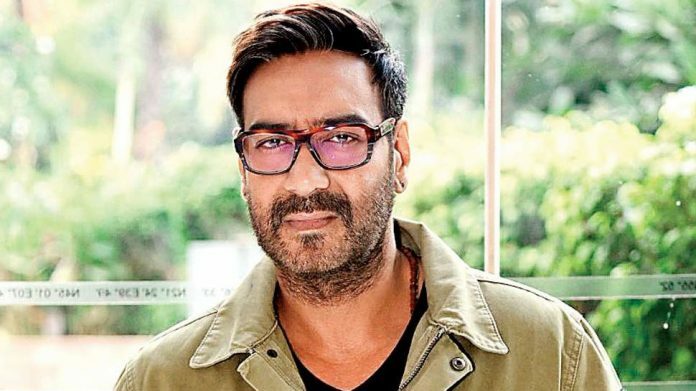 Ajay Devgan is turning 50 in this April. Forever fitness idol in the industry is still in good shape but he now is of 62 years, though his age reflects from his face his eyes are as strong as they were before. Previous articleThis Guy Is Going To Serve Free Chai To All Singles In Ahmedabad On Valentine’s Day!